The three sci-fi shows I mentioned – Star Trek, Babylon 5, and Stargate – have no shortage of characters. What makes an engaging story is the relationships between the characters – their friendships, the different ways they handle challenges, their enemies, their likes and dislikes. In Babylon 5, the overarching plot is war encroaching on peace. But what makes the audience keep coming back for the next episode is not just the dramatic space battles and the epic story of the Army of Light versus the Shadows. It’s the characters who make up that Army of Light, the characters who have hopes and dreams and a reason to keep fighting. If the audience didn’t care about the characters, they wouldn’t care who won the war. The three shows that I’m using for my writing example all have an ensemble cast. 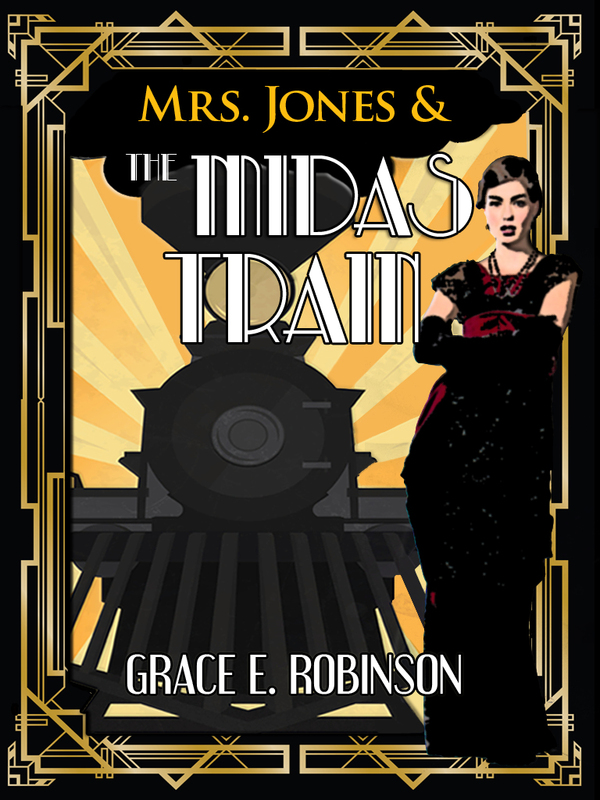 While different characters take the turn in the spotlight, the overall story is very much a group thing. A protagonist is a character who not only gets the bulk of the screen time (or page time in a book), but also one who is most affected by the plot and who exerts the most influence on the plot. In Star Trek and Stargate, I would argue that there isn’t one main protagonist. In Star Trek, it’s the chief crew of the Enterprise (or Voyager, or the station Deep Space Nine, or whatever) who all share the role of driving the plot. The same with the SG1 team in Stargate. For the fantasy novel trilogy that I’ve been working on for a while, I took what I learned from these shows and applied it to my main cast of five. I have a host of supporting characters for the series, but it’s five main characters who equally drive the story and are the most affected by the plot. 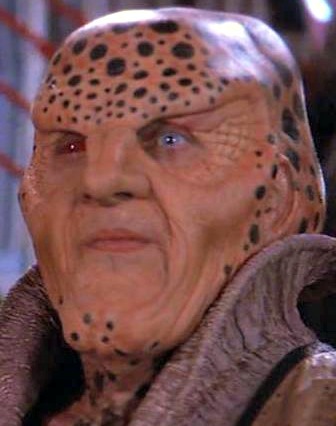 Conversely, in Babylon 5, even though it’s also an ensemble cast (and a rather large one at that), there are really four characters who would be considered the main protagonists: Sheridan, Delenn, Londo, and G’Kar. These four characters exert the most influence on the plot of the series, and they are also the most deeply changed by the end of the series. In all the excitement of creating well-rounded, unique characters, let’s not forget the classic archetypal characters. An archetype does not mean that a character has to suddenly fit a rigid mold and be like a hundred other characters. In fact, archetypes should still be unique. But in every great story, there are usually some archetypal characters who fill certain roles: the hero (or heroine), the villain, the mentor or guide for the hero, the sidekick, the trickster. Not every story has to have all of these archetypes (and sometimes one character can fulfill more than one of these roles). But to tell a new and unique story, you don’t have to ignore the tried and true storytelling elements of the past. In fact, it’s best to pull in at least some of the classic archetypal characters or storytelling tropes. The reason they’re common and still around is because they work. There are as many ways to tell a hero-versus-villain story as there are people to tell it. Raise your hand if you were one of those uber-nerds who read the Nitpicker’s Guide to Star Trek books. Yeah, that would be me. It’s easy for minor goofs to happen in a TV show or a movie, because they filmed the scene three times and then spliced it together, and so Spock is standing to Kirk’s right and then suddenly he’s on his left without apparently moving. But in this case, I’m talking about the bigger stuff. If you make a big deal out of your character’s blue eyes at the beginning of the book, but then by the end of the book her eyes are brown – with no explanation for the color change – readers will notice. Also, the more “realistic” you want your story to be – whether it’s sci-fi, historical, or contemporary fiction – the more you have to do your research and do it right. Daniel Jackson of Stargate: SG1 doing research. This is probably how the show’s writers felt much of the time. For example, the writers of Stargate had to be as accurate as they possibly could be on a vast range of subjects. In any given episode, the writers needed to know the armament of three different types of Air Force fighter jets, the average thickness of the ice of Antarctica, the layout of chambers and passageways inside an ancient Egyptian pyramid, and how much hydrogen is in a red giant star. Of course, not every detail was always correct. But the writers got enough things right – and more importantly, believable within the fictional world of the show – that the audience could spend their time enjoying the story and not getting confused or annoyed by mistakes. 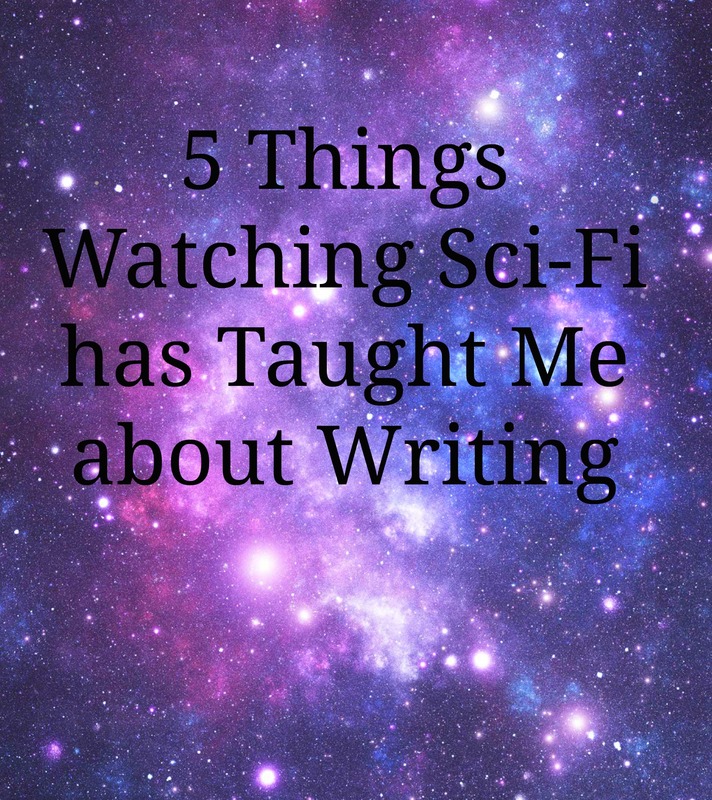 So these are some tips that I’ve learned from my favorite sci-fi shows that have helped me with my writing. I hope these tips can help guide your writing, as well! That is such a great point regarding the importance of consistency. You can approach things from a wildly far-flung premise, but if you stick with it, build in layers and references (to said story line) and make it all seem believable by way of the characters, just about any scenario becomes plausible. Really enjoyable post, my dear. Thank you!